All Cash Covers are completely hand made. Please allow up to 4 weeks for delivery! 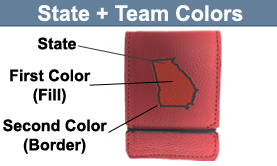 *The main color will be seen on the outside of your cash cover. 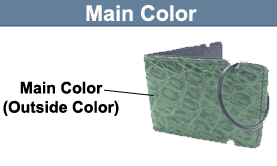 The inside of the cash cover will be made with genuine black leather. 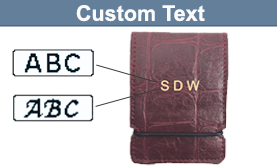 Personalize your Cash Cover even further with these custom options. 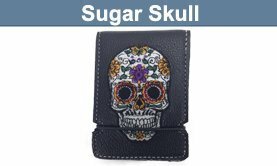 Would you like to add decoration to the front of your Cash Cover? Yes, I would like to add decoration to the front! What type of flag would you like to add? 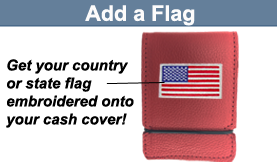 Would you like to add decoration to the back of your Cash Cover? Yes, I would like to add decoration to the back. 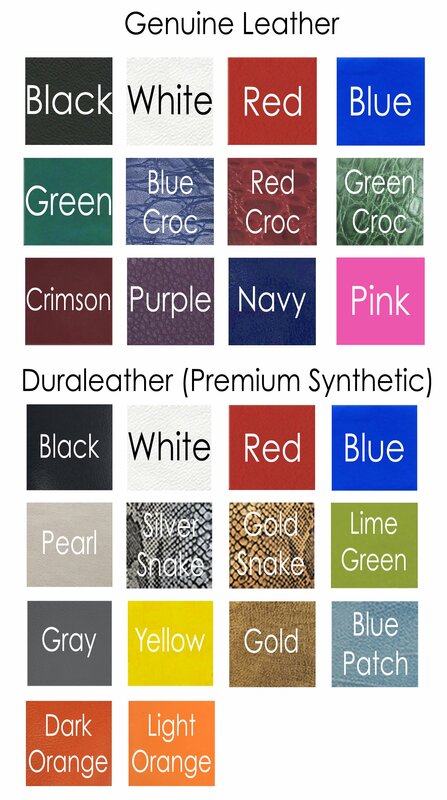 Handmade from high quality leather and duraleather. 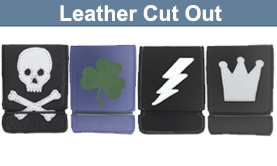 EACH CUSTOM CASH COVER IS HAND-MADE. PLEASE ALLOW UP TO 4 WEEKS FOR DELIVERY!